​As part of the Contemporary Perspectives on Access, Equity, and Achievement series from Information Age Publishing, I recently conducted a multi-city investigation into the state of public education across the United States. While much discussion has centered around the lack of opportunity for students in urban areas, significantly less discussion has taken place around disparities within the same city. In Washington, D.C., for example, where the wealth gap between the city’s highest and lowest earners is greater than in any other place in the country, there is a significant difference in opportunities and public educational offerings afforded to children in the upper Northwest section of the city compared to those East of River. Organized by city, the resulting book explores 10 cities with the largest income gaps and unpacks the dual systems of education therein. 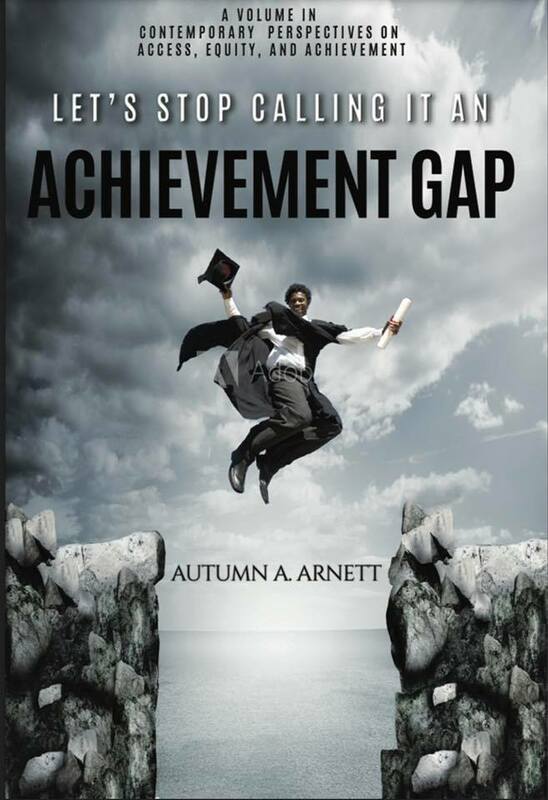 Based on interviews with people on the ground in each city who are dedicated to the work of securing a quality education for all children, but especially children of color, the book seeks to identify strategies that are working in each city to bridge the gap and increase both K-12 achievement and higher ed attainment. Between 1980 and 2005, 45 states were involved in lawsuits around equity of funding and adequacy of education provided to all students in the state. ​This investigation could have included any cities in America, and the themes likely would have been the same: Lower funding and resources, disproportionate numbers of teachers and school leaders who do not look like the students they serve, debates over the public’s responsibility to provide fair and equitable education for all students in the jurisdiction, implicit biases from the top to the bottom and a resegregation of schools in America. Integration for Black families was never about an idea that Black students were better off if they could be around White students, it was about the idea that Black students would be better off if they could have access to the same education that white students had — but residential segregation still enables de facto school segregation, when it isn’t coded into policy. For the overwhelming majority of Black students, they’re stuck in segregated, underperforming schools. Schools where the teachers are dedicated to the mission, but where the cities and districts and states have failed to uphold their basic responsibility to maintain the upkeep of the schools and provide enough desks for each child and current textbooks.